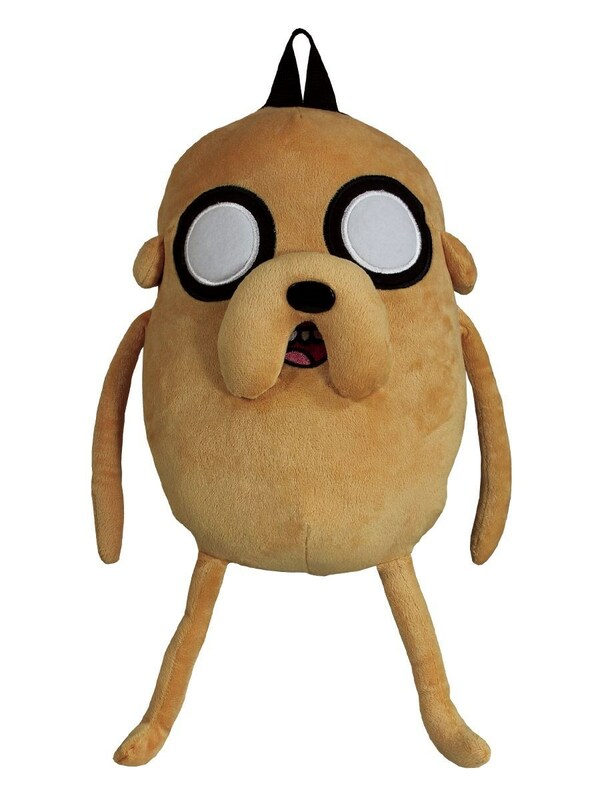 Next time you are off on an adventure, make sure you pack your essentials in this awesome Jake the dog backpack. 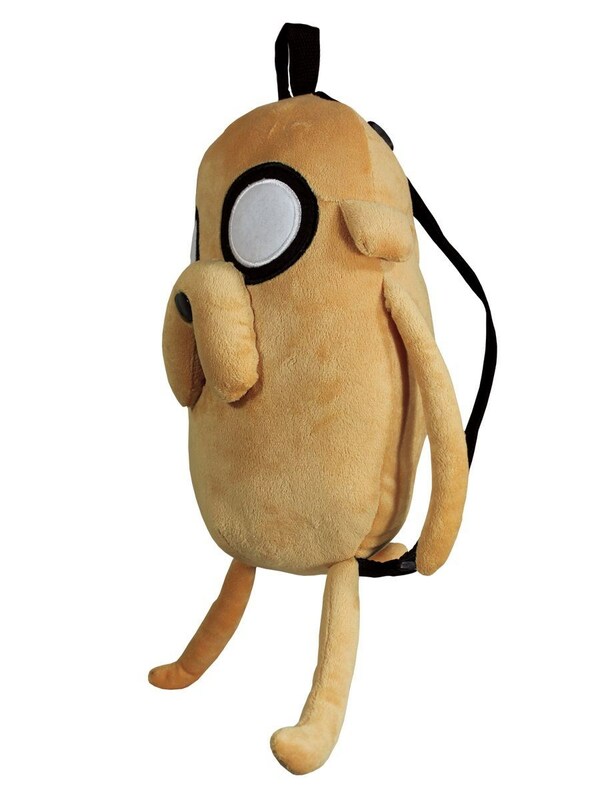 Perfect for fans of the cartoon series Adventure Time, this brilliant plush backpack will keep you looking cool on your travels. Officially licensed.